WELCOME TO THE BRAND SLAM HAPPY HOUR! Join us for this fun, interactive monthly networking session with other cannabis professionals! As part of our Brand Slam competition, each month a select group of volunteers will get the chance to make their ultimate pitch to the group and get highly valuable feedback and insights on their brand. If you’re looking to grow your brand, meet potential partners and investors, or just make some awesome new cannafriends, this is an event you won’t want to miss! 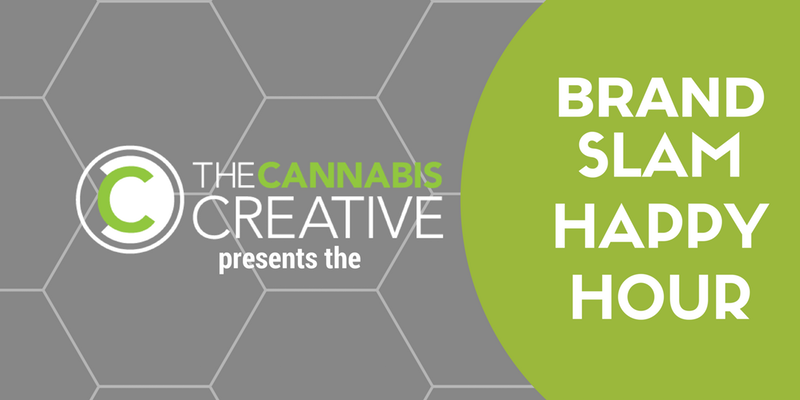 The winning pitch gets a $25 Amazon Gift card AND a 30-minute brand analysis consultation from The Cannabis Creative.